Wilson Post 13 was unable to replicate the magic of its semifinal win over Wayne County, falling 11-1 in five innings July 17 at Pitt County Post 39. Post 13 finished the 2018 season 9-12, advancing to the Area I East final for the third time in four years. Stay up to date by following our Twitter account, @Post13Baseball. A proud tradition since 1938 and every year since 1968! Post13Baseball RT @ECUBaseball: M6| ECU 8, HOU 2 ... Brickhouse does it again with a grand slam. 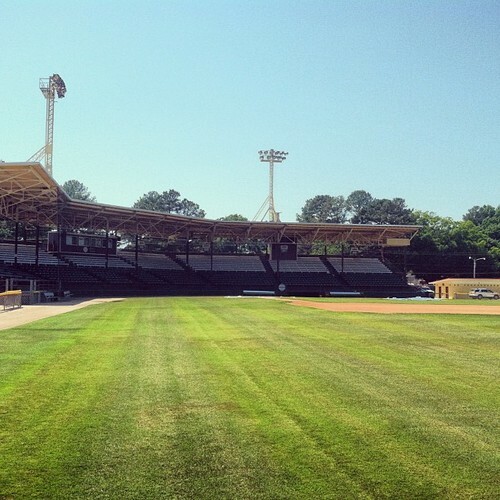 How do I get to Fleming Stadium?